Just a few minutes’ walk from the centre of the pretty market town of Helmsley is this charming cottage full of character that has been tastefully decorated to a very high standard. 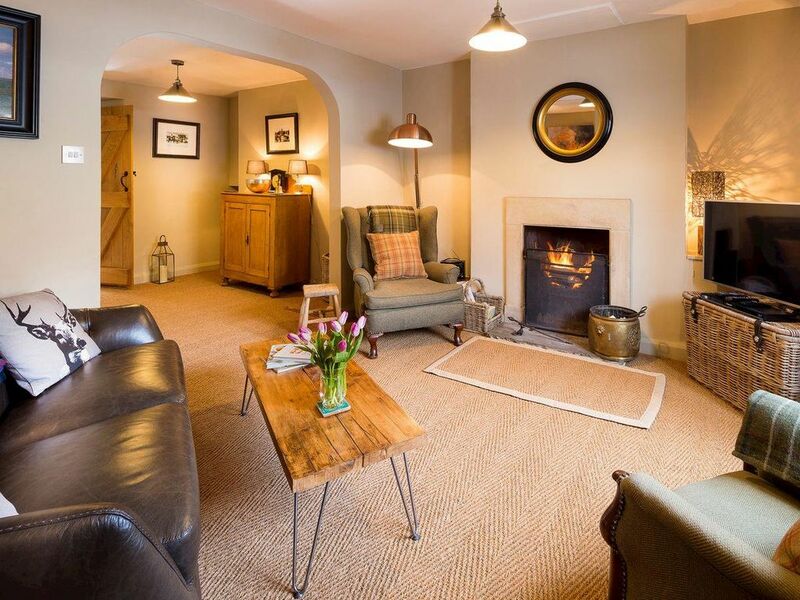 The sitting room has a welcoming open fire and gives the cottage a cosy home from home feeling. A wide range of amenities including riverside walks, traditional shops and tearooms and ample pubs and restaurants offering excellent cuisine are all right on your doorstep. This lovely cottage is in an ideal location for families and couples looking to explore the North York Moors and surrounding areas. Please call owner before confirming bookingsCourtyard garden, south facing with garden furniture. No children under 10 years old. Initial fuel for open fire included, thereafter available locally at cost.